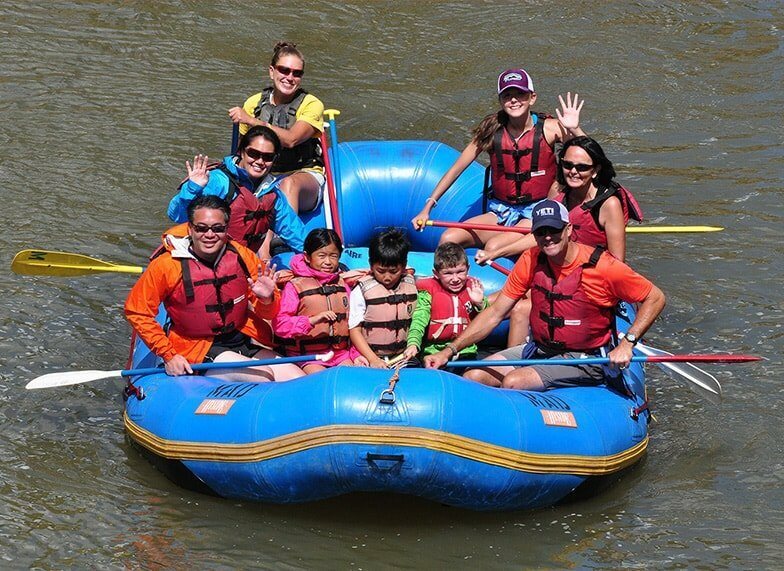 Since 1993, Rocky Mountain Adventures has been helping people have fun on Colorado’s best rivers. 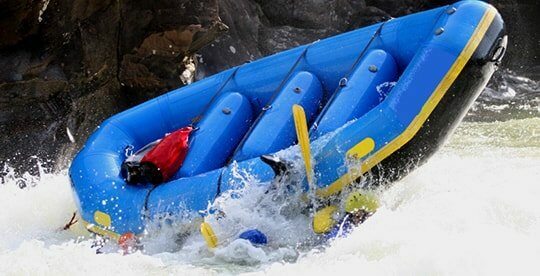 We offer whitewater rafting outings, kayaking classes and fly-fishing classes and guided outings. In addition, we have a full rental program for those of you wanting to venture on your own. Whether you’re an outdoors enthusiast or are a little outdoors timid, we can help you find an experience that’s just your speed. If you’re coming to Colorado on vacation, or you live here and are looking for a fun experience for your visiting friends or relatives, an adventure from Rocky Mountain Adventures may be just what you need. Whitewater Rafting, Fly Fishing, Backcountry Excursions, or… Learn to Kayak, Raft Guide, or Fly Fish with one of our Professionals. Also be sure to check out our other offerings through our sister company MAD Adventures . MAD Adventures also offers exciting Side by Side ATV tours to the top of the Continental Divide! 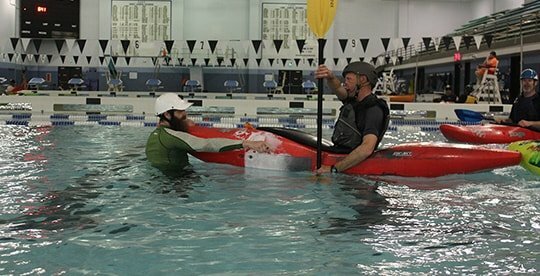 The centerpiece of the sport of kayaking is the Eskimo Roll. Indoor classes are ongoing though April. We offer classes aimed at teaching you this important technique. Instruction is primarily focused on the “C to C” and sweep rolls. Sessions include a one-hour session in the classroom and two 1.5 hour separate pool sessions. During the winter these sessions are held at Epic Pool. In warmer weather, we hold the sessions on a nearby pond. In addition to regularly scheduled sessions, private instruction is also available.